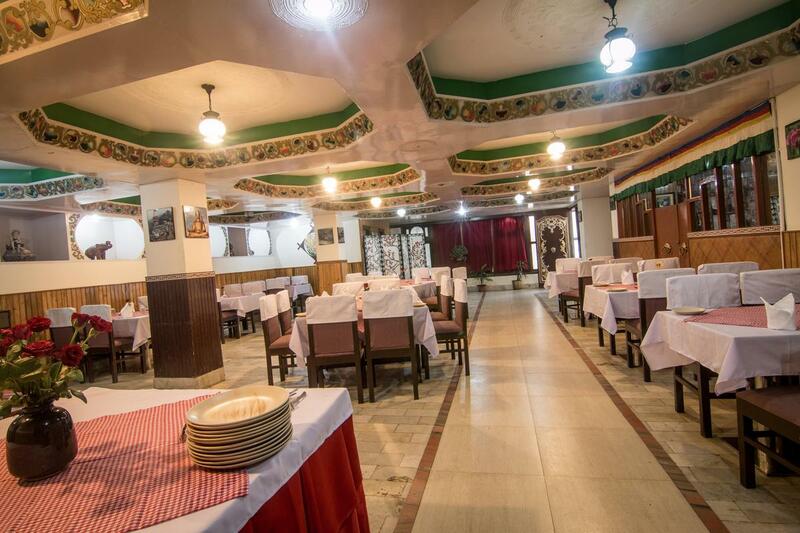 Nestled in Gangtok, Central Hill Resort offers excellent accommodation, services and facilities to make guests stay in the city a remarkable one. It offers Wi-Fi, currency exchange, doctor on call, laundry and many more. Patrons are in treat for some delicious food and beverages at in-house restaura nt. The rooftop garden lounge at the hotel is an ideal place where guests can admire beautiful mornings and starry skies. The on-site conference hall is best suited for business meeting, events, leisure and get-together. Room Service, Breakfast Services, Parking, Doctor on Call, Bar, Laundry Facilities, Conference Hall, Airport Transportation, Travel Counter, Restaurant. House Keeping, Wakeup Calls, Attached Bathroom, Room Heater, Iron/Ironing Board, Air Conditioning Room, DVD Player, H/C Water, Toothbrush/Razor on Request, Cable/Satellite TV. Breakfast Services, Conference Hall, Doctor on Call, Laundry Facilities, Parking, Restaurant, Room Service, Bar. User reviews for "Central Hill Resort Gangtok"